And the lucky winner is… Your cause! 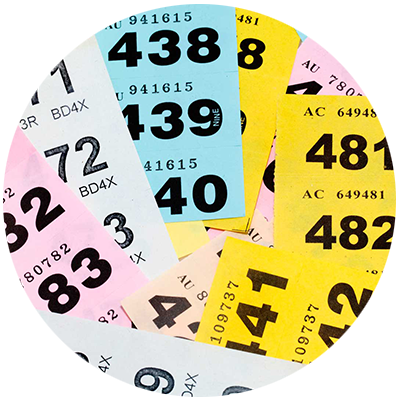 Raffle and lotteries fundraising is a really quick way to raise a good amount of money for your favourite cause, and it’s relatively simple to organise. You can add a raffle to pretty much any event, for a quick and easy boost to your fundraising on the day. School Christmas fairs, fundraising dinners, or raffling off the best cake at the bake sale are all good opportunities for a fundraising raffle. You could even organise a regular Friday night lottery at the sports club, or your local pub – a meat raffle is a brilliant way to get everyone donating for a chance to win their Sunday roast! If you’re looking for a quick and easy way to raise money for charity, raffles and lotteries can be great fun. They’re the perfect means of bringing the community together and to get people talking about a cause you care about. No matter how big or how small your fundraising goals may be, everybody loves a raffle. It requires minimal effort to participate and the prizes can be as low cost or lavish as you like; it’s all for a good cause. 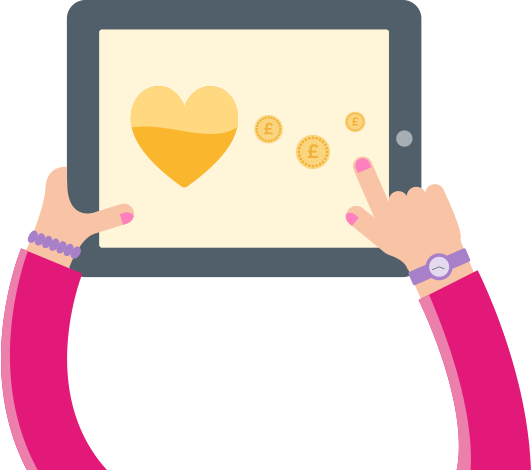 Fancy dedicating a raffle or lottery to your chosen charity? Here are the steps you need to think about. Whilst raffles are relatively easy to organise, it’s important to ensure that everything is above board. With this type of fundraising there is sometimes concern about how the money is used, and for this reason, it’s essential that you stick to the guidelines. 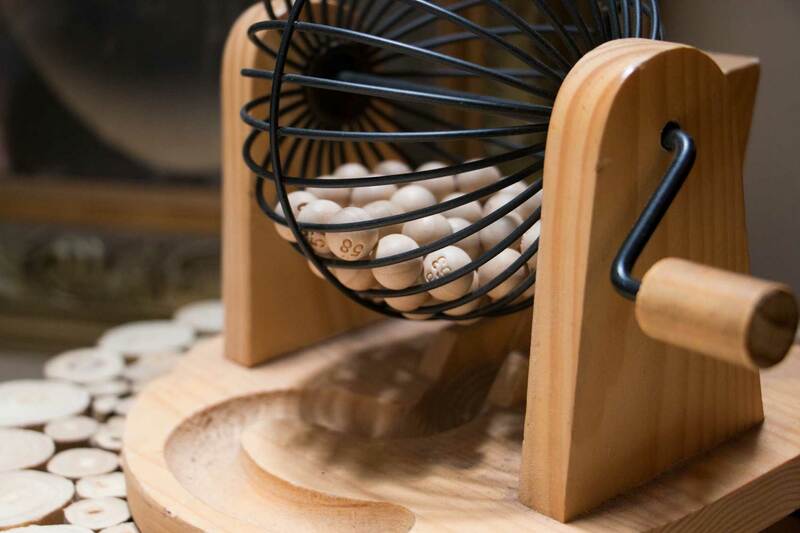 Firstly, you need to ask yourself who, where and when are you hosting your raffle, and from here you can determine what legalities you need to bear in mind. The Institute of Fundraising provides a helpful set of guidelines for you to refer to if you’ve any queries. The safest way to guarantee your raffle complies with regulations is by including the prize draw at a prearranged event. If there’s a small summer fete or local charity dinner approaching, get involved and ask to host your raffle at the same time. It’s the perfect opportunity to gain the cause you’re fundraising for some extra exposure. According to Fundraisers UK, it’s recommended that you avoid cash and alcohol prizes. Like quiz nights, we suggest that you try to source prizes from local businesses. This way there’s no question of whether your raffle is legit or not – all donations and entry fees go straight to charity! Like anything, the key to making the most of your raffle is to publicise it as much as possible. Make everyone aware of the fantastic prizes available and encourage them to get involved. Create posters and get on Facebook and Twitter. You’re doing something great for charity, so don’t be afraid to shout about the amazing work you’re doing.